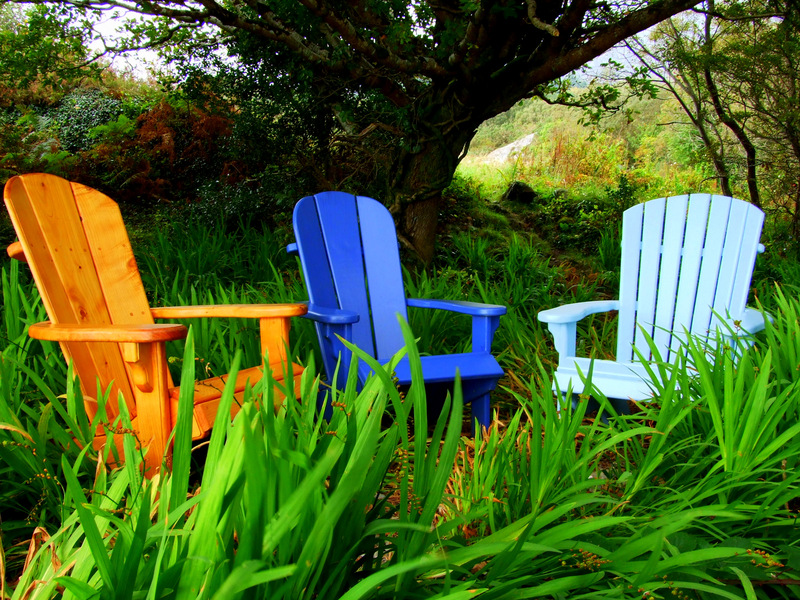 On the breathtakingly beautiful Beara peninsula, you’ll find Driftwood, a family business that produces the infinitely bearable Beara chair. 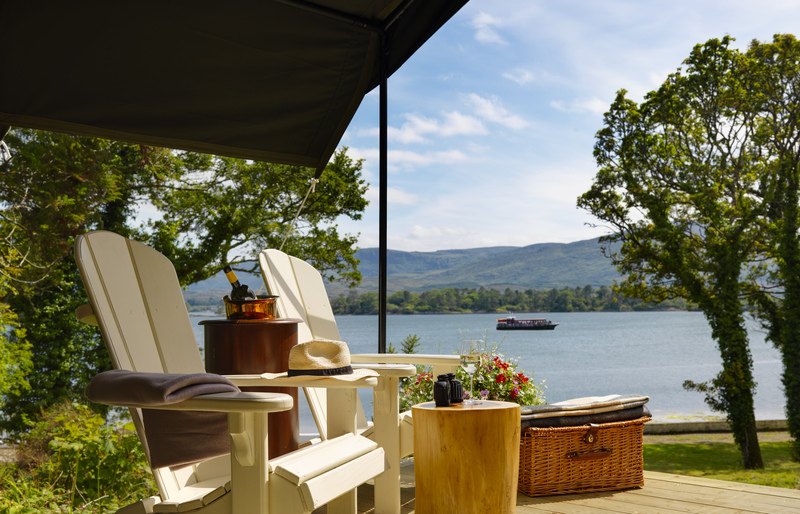 Their flagship Beara Chair (€165), based on the original Adirondack porch chair design, makes a stylish addition to the patio whilst also being invitingly comfortable especially if you choose to add a footstool (€55). 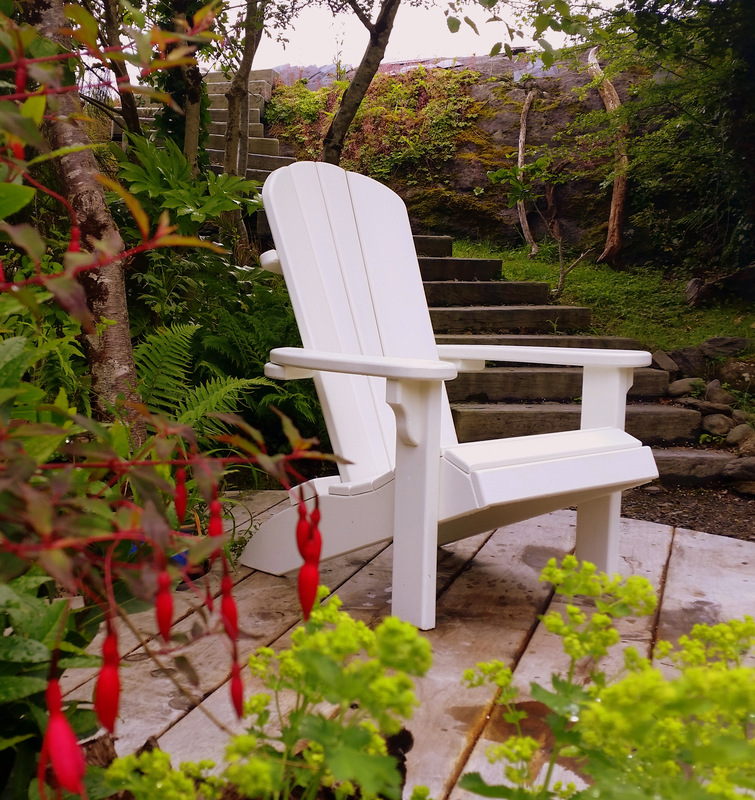 Made from pressure treated Scandinavian red wood, the chairs feature quality craftsmanship and can be purchased in their natural state or painted (for €45) in any shade under the sun. The range also includes the twin seat (€270), partner table (€85) and coffee table (€130) and the Beara high chair (€165) which looks similar but offers a more upright sitting position. 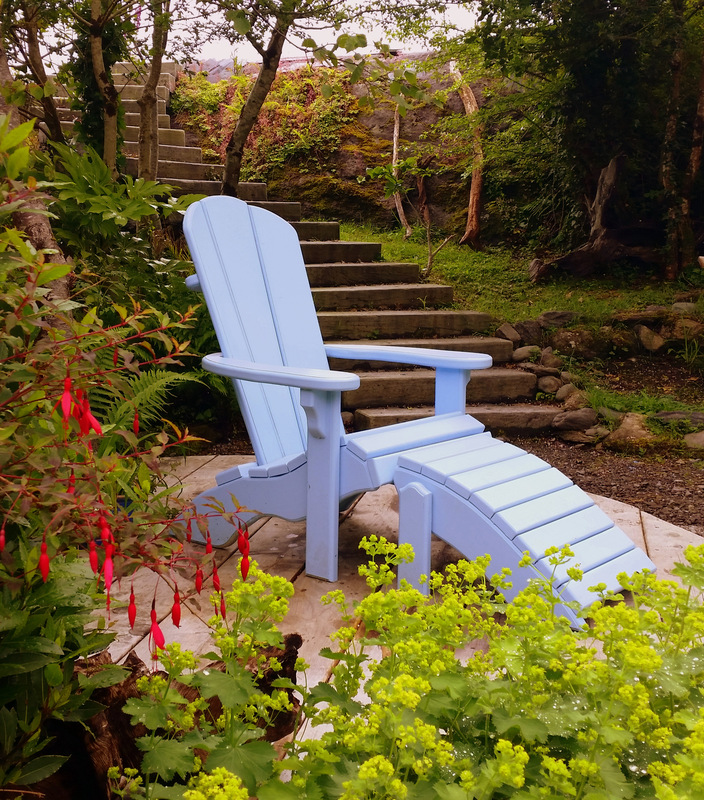 In addition to the Beara chair range, Driftwood also makes bespoke pieces which are mainly made from cypress and bog oak such as the Story Teller Chair and Harp. Nationwide delivery is available for €30 per chair. Prices do not include painting. Check out www.thebearachair.com to view their extensive portfolio. Tags: Beara chair. Bookmark the permalink. Love the painted version of these!